Learn German systematically – in an Intensive course. Year-round German courses for all levels – from beginners to advanced. Intensive, specific preparation for an exam. German language courses for the world of business in an intercultural context. 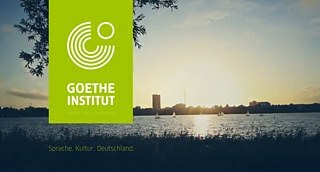 Whether you want to learn German for everyday life, your job, to study at a German university, or just out of interest: the Goethe-Institut is your partner for learning German successfully through qualified instruction. Select the program with the focus that most closely matches your goals: Most of our German courses are designed for all levels from beginners to advanced learners.